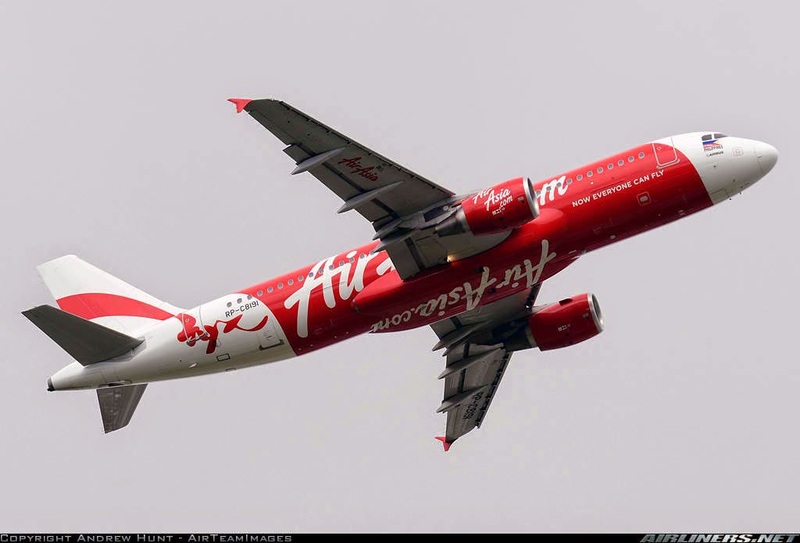 Aviation Updates Philippines - Philippines AirAsia is eyeing to return operations to Clark after the planned connector road linking the North Luzon Expressway (NLEX) and the South Luzon Expressway (SLEX) is built completely in the year 2016. Once the connector road is finished, this will cut travel time from Makati City to Clark, Pampanga to only 45 minutes, AirAsia chief executive officer, Tony Fernandes said in a press conference last Friday. "We like Clark," he added. The said connector road is a 13.4-kilometer, four-lane expressway that will run over the Philippine National Railway lines from Caloocan City to Makati City, linking the Northern and Southern Luzon expressways. On the other hand, Citra Central Expressway Corporation is currently constructing the P26.7 billion Skyway Stage 3 project. Due to commercial reasons, Philippines AirAsia was forced to cancel all flights to Davao, Kalibo, Taipei and Hong Kong from Clark in October last year. "It’s been a rough ride. It’s been hard because Clark did not work. We thought Clark will be easier but the market was not prepared to go that far," Fernandes said. The airline is also focusing on markets in Japan, China and South Korea. "There is a big potential here. The market is big," Fernandes said. Victor Luciano, President and CEO of Clark Airport, in 2012, said that Clark International Airport is showing potential to become the next premier gateway of the country. Clark International Airport recorded an increase in passenger volume in both the international and domestic markets of 109 percent, or 117,488, for August 2012, compared with 56,328 passengers in August 2011. It also serves 316 aircraft movements per week due to the newly launched destinations from Clark. In March, Philippines AirAsia forged partnership with Zest Air which allows Philippines AirAsia to access Zest Air's slots at NAIA Terminal 4.